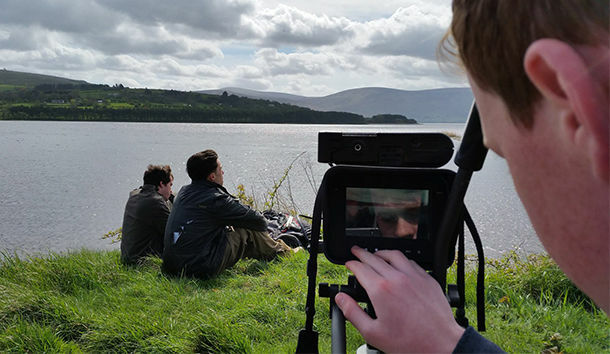 Tallaght Young Filmmakers is open to anyone aged 14 - 18 with an interest in filmmaking! TYF is an award-winning youth-led filmmaking group that meets weekly in Rua Red. They work with professional filmmakers to devise their own scripts and shoot their own films. Master classes with professional filmmakers focus on film critique, scriptwriting, sound, acting, directing, editing and more.